The Youth Organization performs service projects within and outside the confines of the Church. They attend Diocesan youth gatherings and National Youth Convocations. Ages 8 and up are welcome to join. 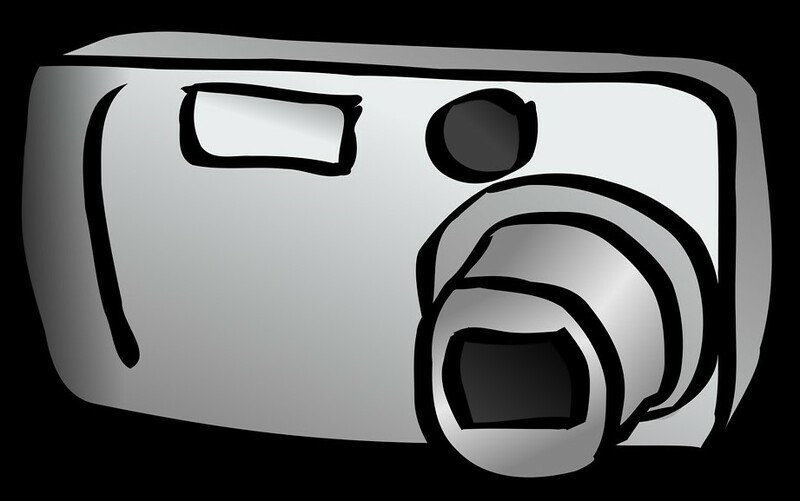 our new web site needs pictures of your events! and see Ms. Judie in the Fellowship Hall after Mass.